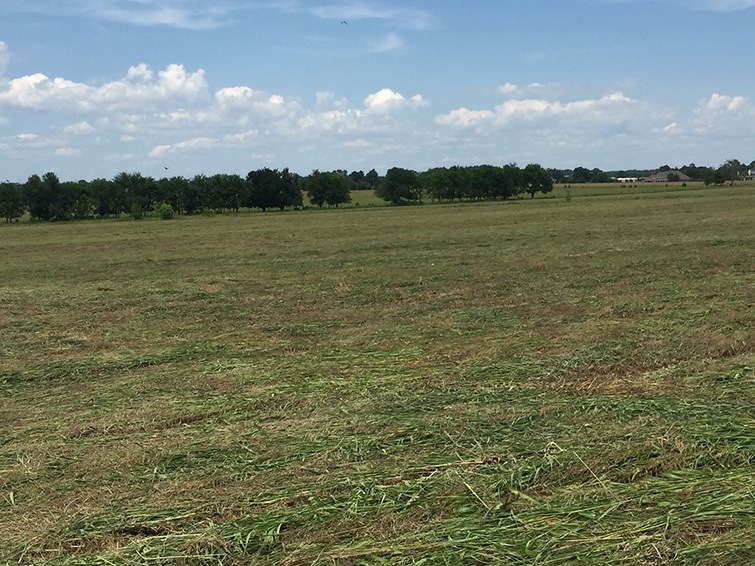 Montgomery County – 860 +/- acres – Price Reduced! 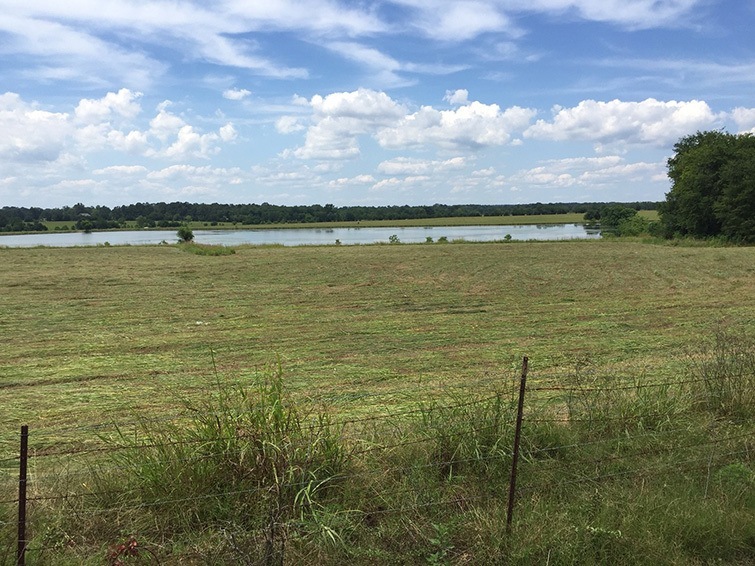 SPECIAL FEATURES: Located 2 miles west of Montgomery Regional Airport – Dannelly Field, the property has 5,000 feet of frontage on U.S. Hwy 80. 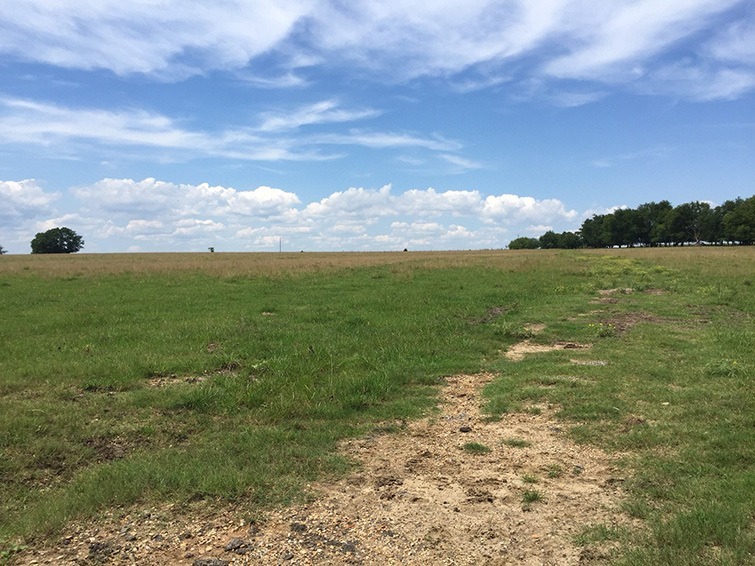 Numerous industrial properties are located nearby making this a promising tract for future development. 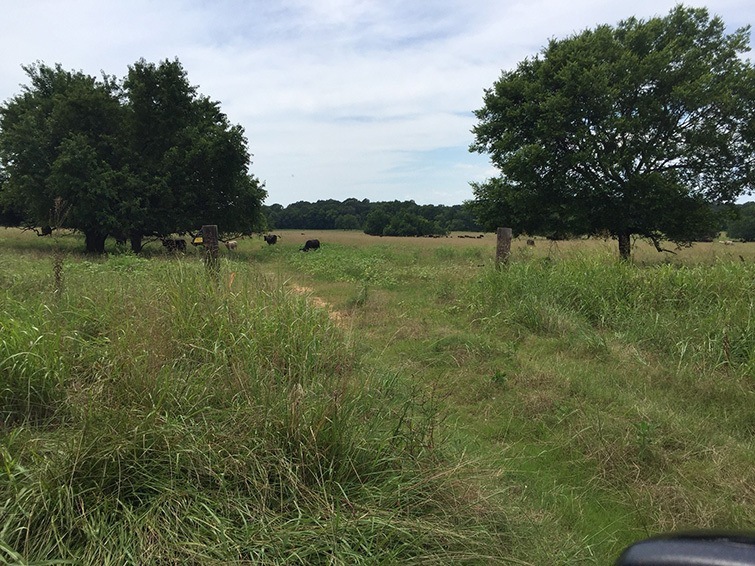 This highly improved, fenced pasture land is carrying approximately 300 cows and calves. There is excellent deer and turkey hunting on the south portion of the property and Pintlala Creek Farms on the south boundary line. 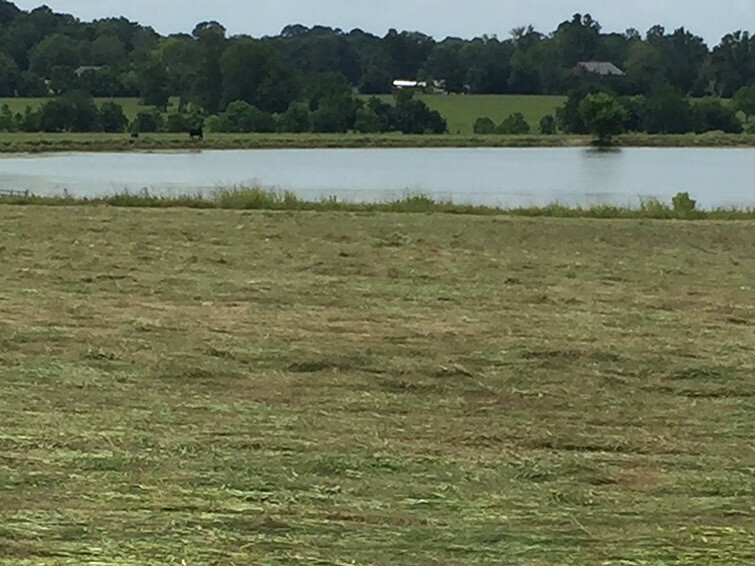 There is a 10+ acre lake that has good fishing and good duck hunting. City water, power, and natural gas is at the property and sanitary sewer is approximately 2,500 feet east of the property. Ballard Property 860 acres from John Hall on Vimeo.